What are Technical Committees (TCs)? The ASA is subdivided into thirteen Technical Committees (TCs) covering a broad range of topics in acoustics. The TCs provide a “home base” for ASA members, coordinate the various technical sessions, and promote development in their fields. Each of the TCs have their own leadership, their own sessions, and their own student council representative. 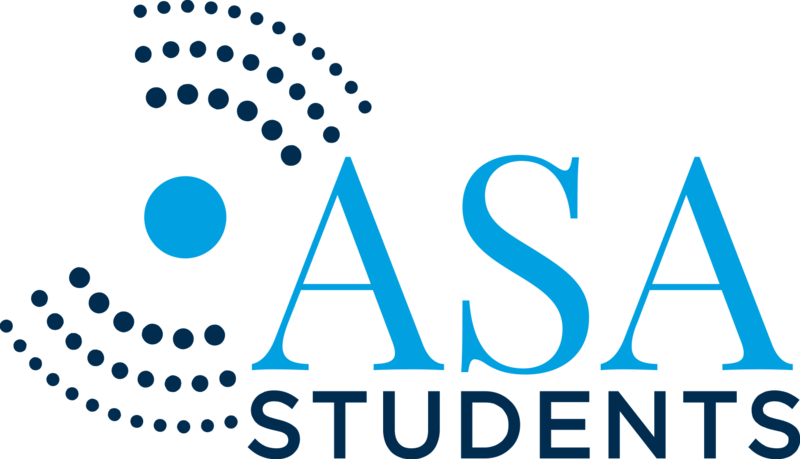 In essence, a TC acts as its own mini-society within the ASA. Each TC also holds its own administrative meeting during every ASA conference. Students are highly encouraged to attend this meeting and to familiarize themselves with the inner workings of the TCs. Curious? Check out any of the thirteen TCs below for information on the TC and links to their respective websites! The purpose of the Technical Committee on Signal Processing in Acoustics is to increase and diffuse knowledge of signal processing as used in the field of acoustics. The purpose of the Technical Committee on Noise is to increase and diffuse knowledge of noise generation and propagation, passive and active noise control, and the effects of noise. Activities of the Committee embrace the practical and theoretical aspects of noise, in its broadest definition, in all areas of acoustics. Specific interests include the following and similar topics: sound sources, source mechanisms, propagation, perception, prediction, measurement, evaluation, analysis, effects, regulation, mitigation, and legal aspects of noise. The Structural Acoustics & Vibration Technical Committee includes the study of motions and interactions of mechanical systems with their environments and the methods of their measurement, analysis, and control. Concerned with the investigation and the dissemination of information about psychological and physiological responses of man and animals to acoustic stimuli. The Technical Committee on Musical Acoustics is interested in the application of science and technology to the field of music, with current interest in the physics of musical sound production, music perception and cognition, and analysis and synthesis of musical sounds and composition. The Speech Communication Technical Committee is concerned with the production, transmission and perception of spoken language. Both machine processing and human perception of speech are considered. The Animal Bioacoustics Technical Committee studies the acoustic communication, sound production anatomy and auditory capacities of non-human animals as well as their behavioral responses to environmental sounds. In addition the use of acoustic techniques for population assessment, identification and behavior measurements are considered.